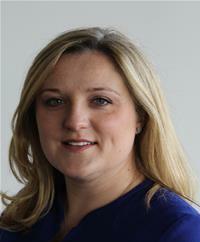 Charlotte Haitham Taylor is the Conservative Councillor for Shinfield South, elected in May 2010. Charlotte is a professional artist, working in photographic media and also paint and charcoal. Her work, based predominately on English Landscapes, is sold widely and collected internationally. A native of North Yorkshire from a family of farmers and soldiers, Charlotte is a Fine Art Painting graduate (BA(Hons)) of the City and Guilds of London Art School in Kennington, London. Charlotte settled in this area with her husband and daughter after living and working in London for ten years.